Fine Arts in the City of Venice is an intensive course centered in the beautiful City of Venice, Italy, during the Winterim. The course, with its Ecompanion, fulfills the three-credit FNA requirement or it may be used for elective credit. Not only do we explore Venice and its surroundings, but we include a significant stay in the City of Siena and a short trip to Rome as well in the package. 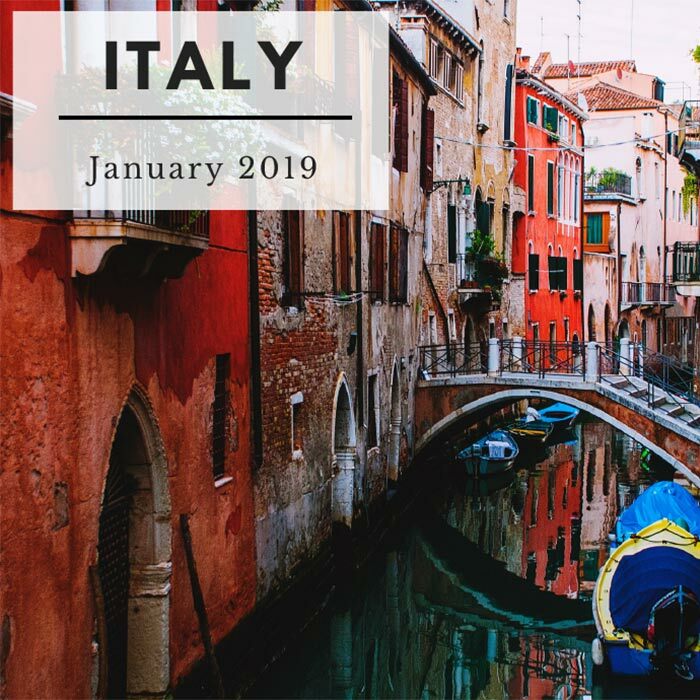 Participants in this trip will visit art museums, galleries, churches, classical and jazz venues, and will study art in relationship to the broader cultural, political, and literary context of Italy. Relating to the people is an important piece of this trip, which is designed to give a short but comprehensive look at one of the great cultures that helped shape the modern world.